Police in Baltimore County are searching for clues in the disappearance of Wade Ricky Dickens. 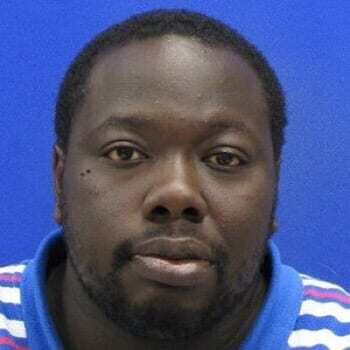 Dickens, 34, of Essex, was last seen at work on Wednesday, November 1, in the 11000 block of Guilford Road in Jessup. A driver by trade, he was last seen operating a black 1990 Ford F-150 truck, Maryland registration ‘77284CD’, with a gray tool box in the bed of the truck. He left work that evening and has not been seen or heard from since that time. Calls to his cell phone go unanswered. Anyone with information on the whereabouts of Wade Dickens or his Ford truck is asked to contact police at 410-307-2020 or dial 9-1-1.